Pakland Cargo provides the best in-land transportation services for our reputed clients at competitive prices throughout the Pakistan. With our network of associates that allows us to offer clients door-to-door services across the country and throughout the world. 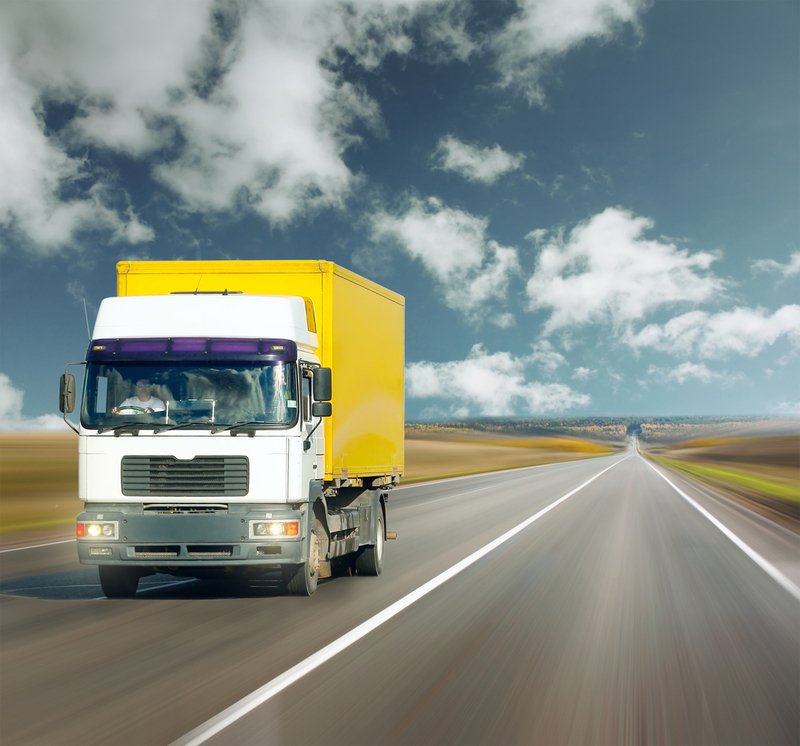 We offer transportation management service to shippers, transportation companies and agents.We use all modes of transportation (which include trucking, rail, air, sea, freight brokers and freight forwarders) in meeting our customers’ needs.